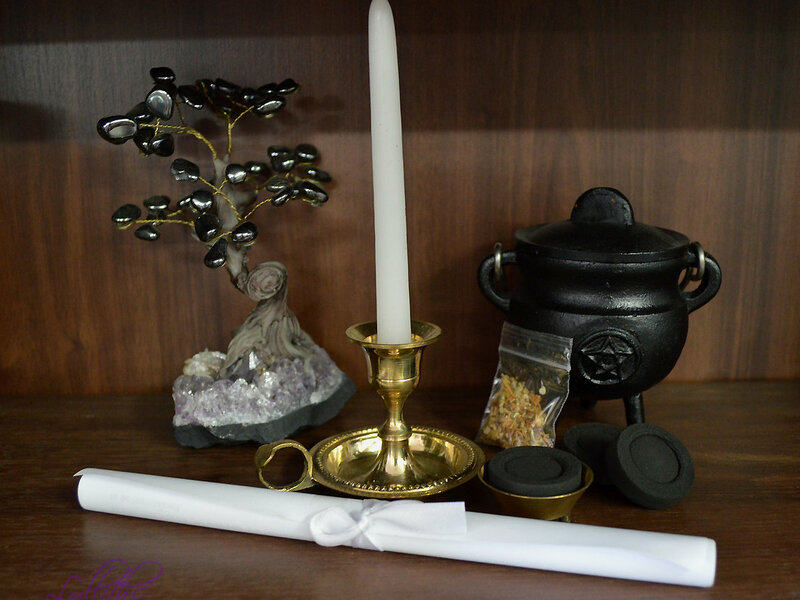 Full Moon basic Spell kit - Let the power of the Full Moon increase the power of your spell! ☆ 1 x white ritual candle. A very easy to do spell intended to be performed on the night of a full moon. *Spells should be cast as directed, we do not offer any guarantees despite our positive feedback as the Universe works in it's own mysterious ways and sometimes this means lessons are required to be learnt on your life journey etc. Always be sure your intention is clear and positive when casting spells of any kind.